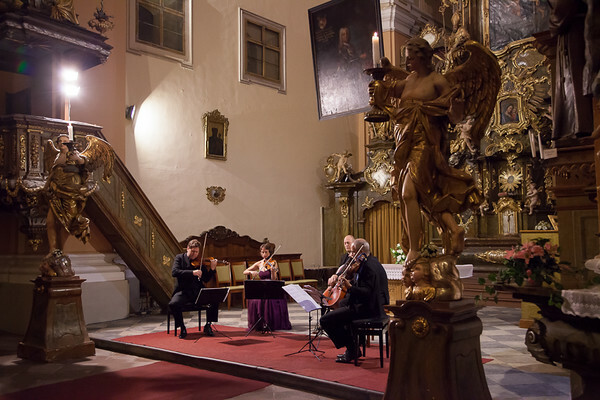 Karel Halíř was a Czech violinist (1859-1909) born in Bohemia, who studied in Prague, was orchestra leader in Germany and even toured successfully the USA and Europe. 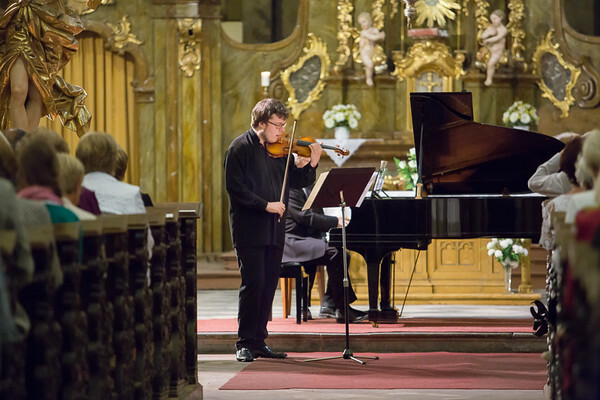 For the second year in a row I was happy to be the photographer for the Karel Halíř Festival, organized by my friend and talented violinist Eduardo García Salas. 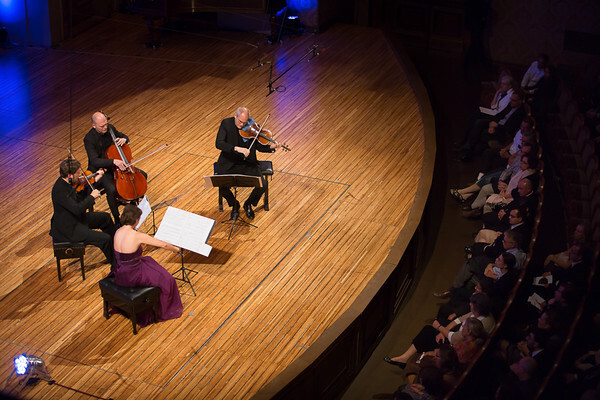 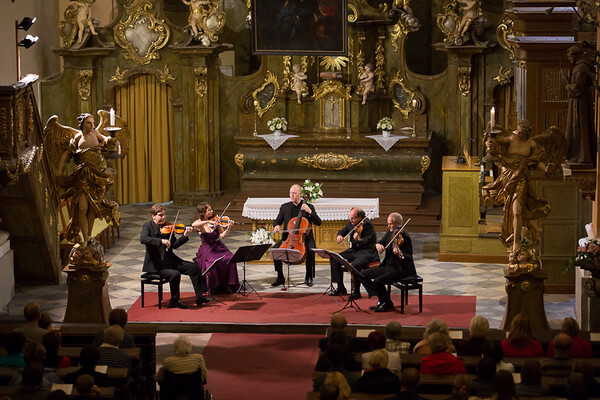 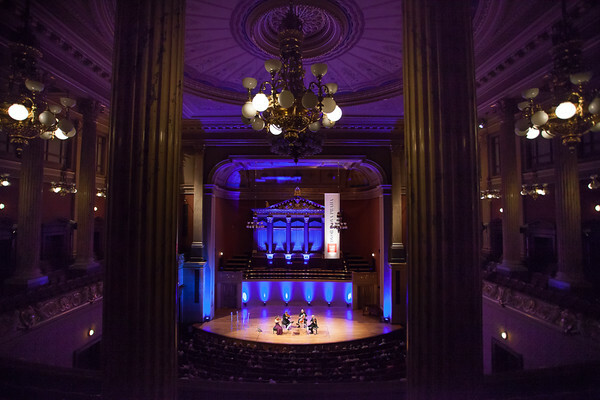 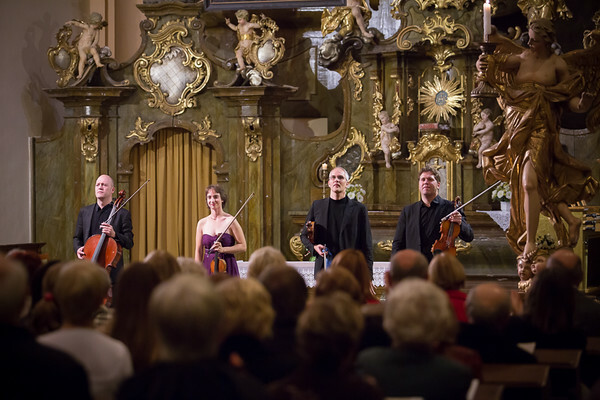 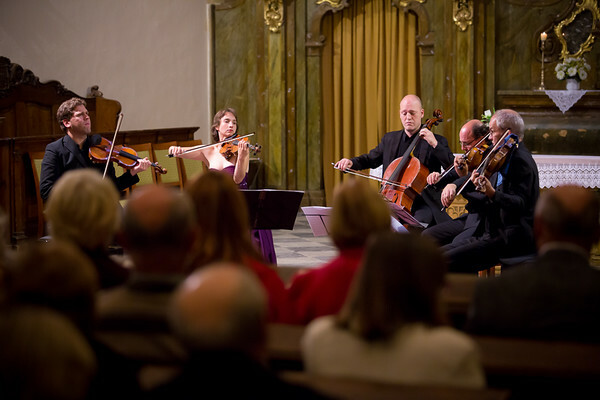 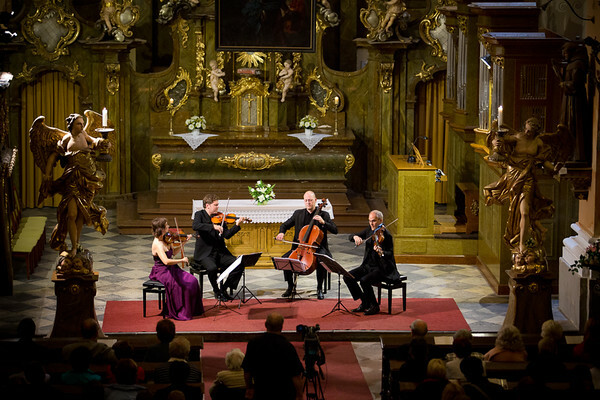 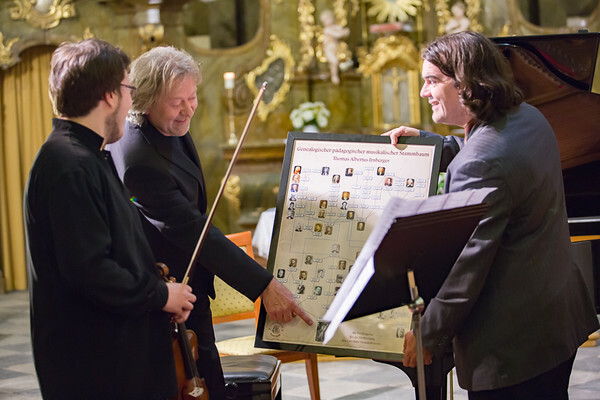 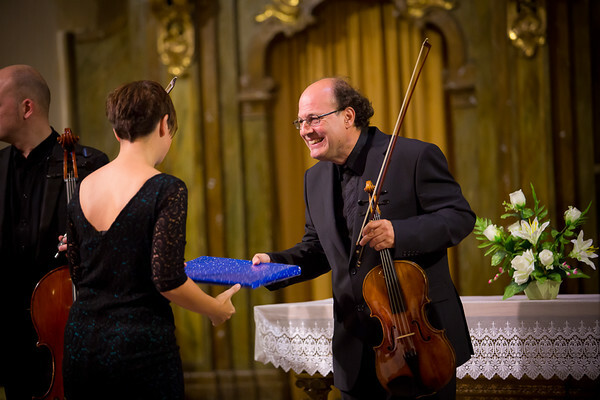 The Festival pays homage since 2011 to Mr. Halíř's talent and success, and consists in two concerts on consecutive nights, with top performers such as Ivan Ženatý, Natasha Korsakova, Jiří Vodička, Casals Quartet and Thomas Albertus Irnberger. 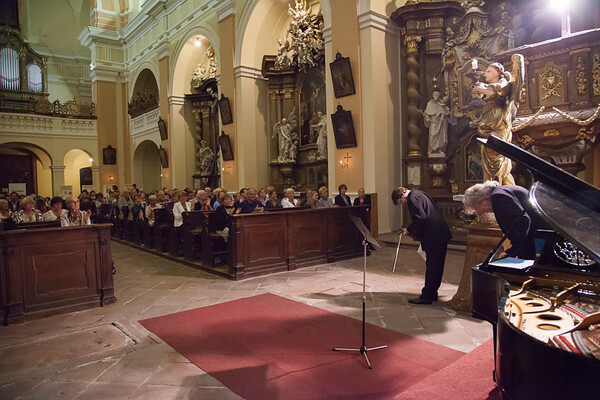 First concert night takes place in Vrchlabí, Halíř's city of birth, and second concert takes place in Prague. 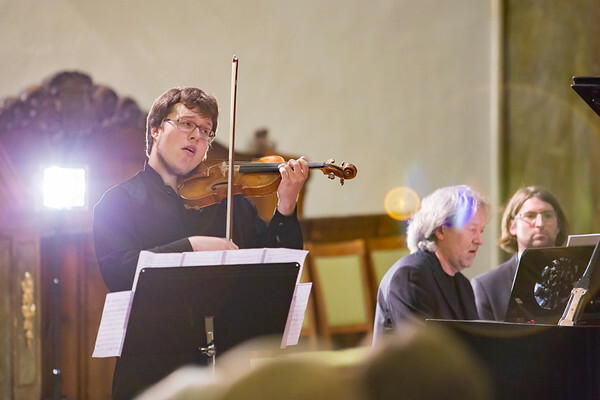 Next edition of the festival will take place 2nd and 3rd September 2016, featuring Canadian violinist Kai Gleusteen. 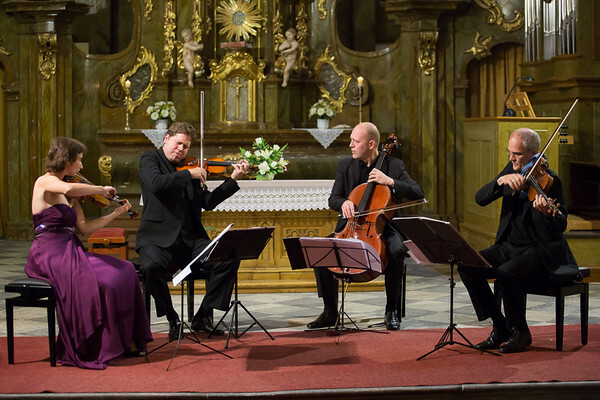 The Casals Quartet. 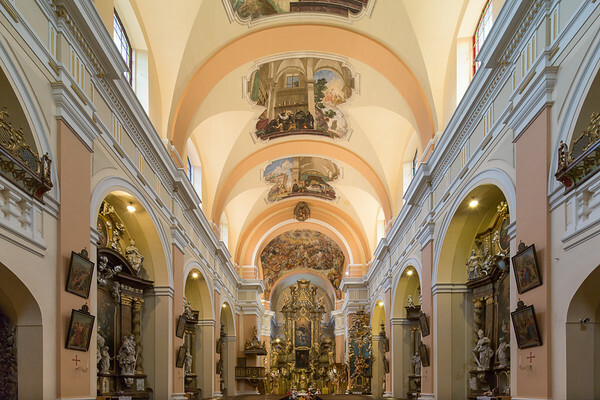 Augustinian monastery in Vrchlabí, Czech Rep. 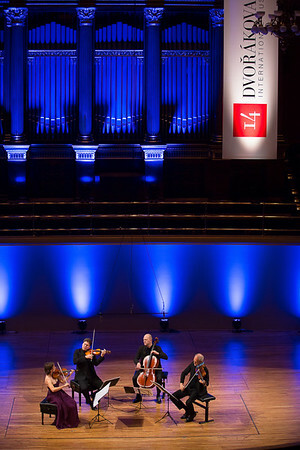 The Casals Quartet. 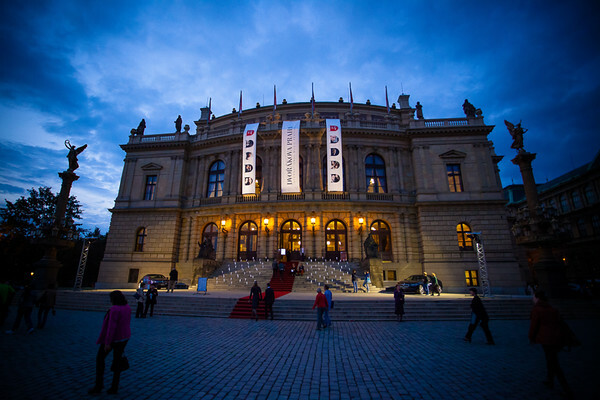 Rudolfinum. 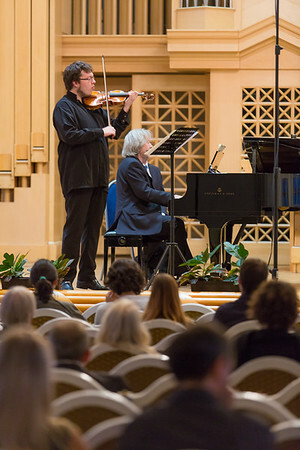 Prague, Czech Rep.
Thomas Albertus Irnberger (violin) and Pavel Kašpar (piano). 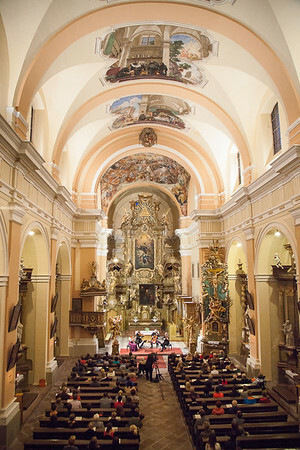 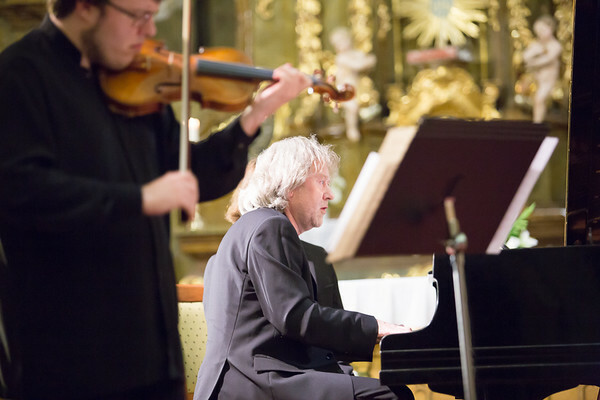 Augustinian monastery in Vrchlabí, Czech Rep.
Thomas Albertus Irnberger (violin) and Pavel Kašpar (piano). 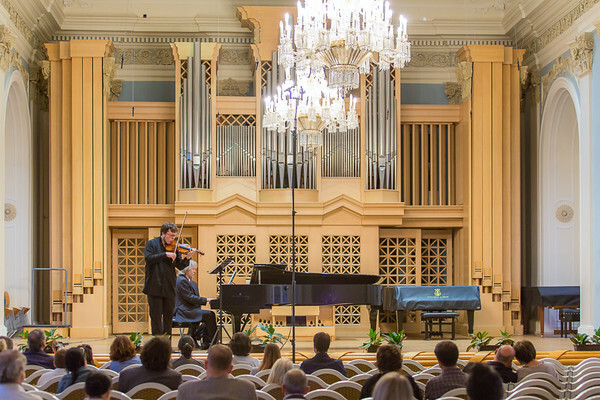 Martinů Hall. 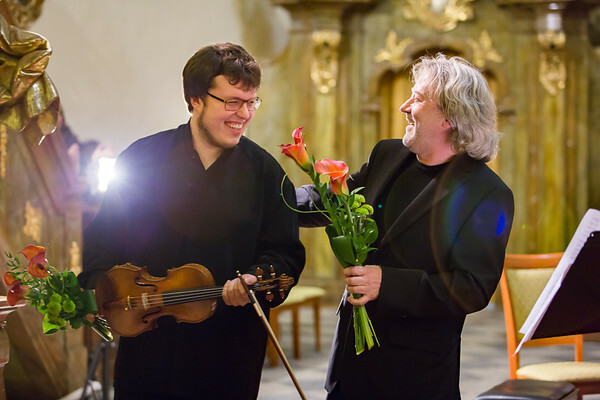 Prague, Czech Rep.
Thomas Albertus Irnberger (violin) and Pavel Kašpar (piano). 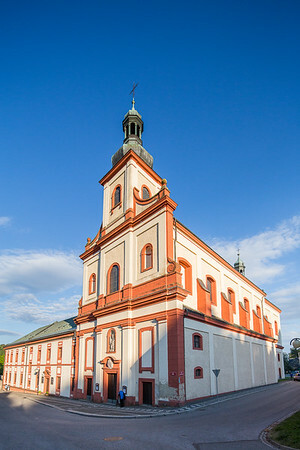 Augustinian monastery in Vrchlabí, Czech Rep.